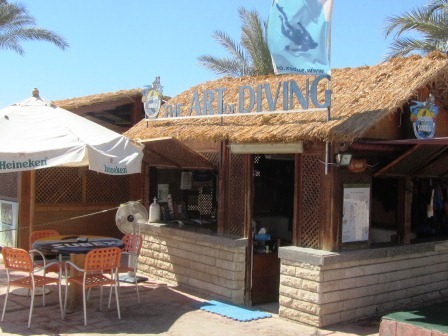 The SUBEX Dive Center in Sharm el Sheikh Na’ama Bay at the foot of the Maritim Jolie Ville Resort & Casino was established in 1991 as the second SUBEX Dive Center in Egypt and expanded by the location of the Maritim Jolie Ville Golf & Resort in 2001. 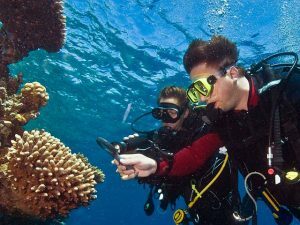 Whether comfortably and simply at our house reef in Na’ama Bay or with our boat adventurous to drop-offs and drifts at the steep walls in Ras Mohamed, curiously at the lush coral reefs in the street of Tiran. 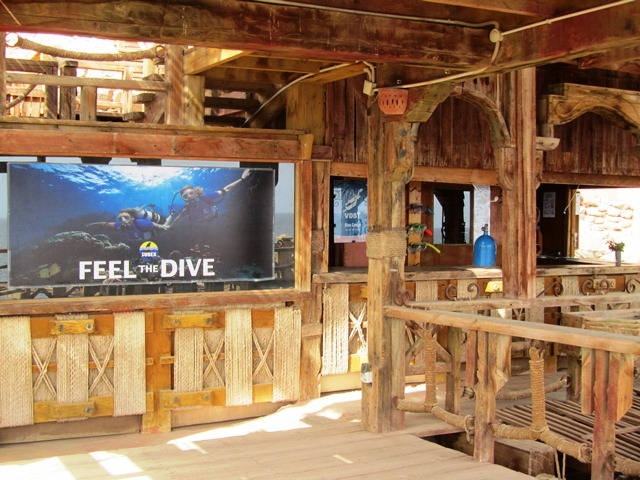 Or full of the spirit of discovery by jeep safaris shore diving from the Ras Mohamed and Nabq National Parks, a time travel to the cargo ship SS Thistlegorm, which sank in 1941: We offer our guests their dream programme, suitable for every taste. 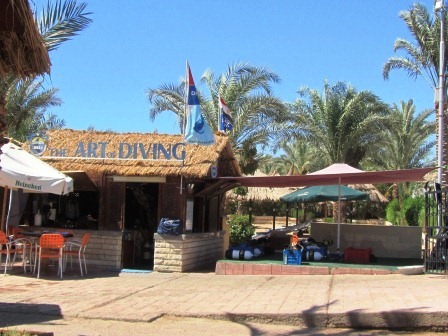 Land and boat dives in Dahab, organised from our centre in Sharm, round off the offer. 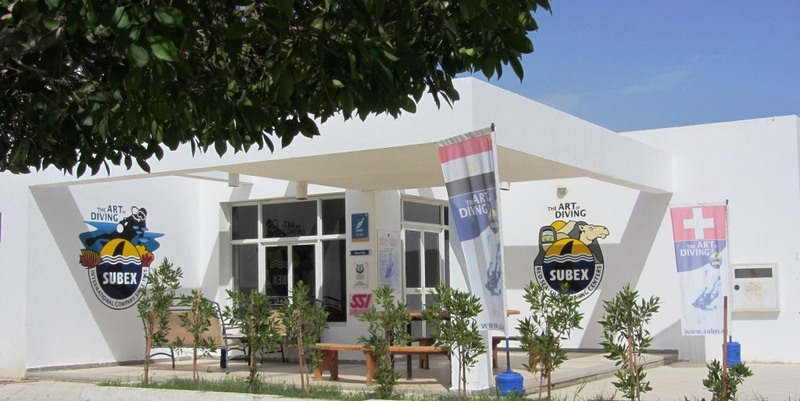 The SUBEX Main Center in the Maritim Jolie Ville is open daily from 8:00 am to 6:00 pm. 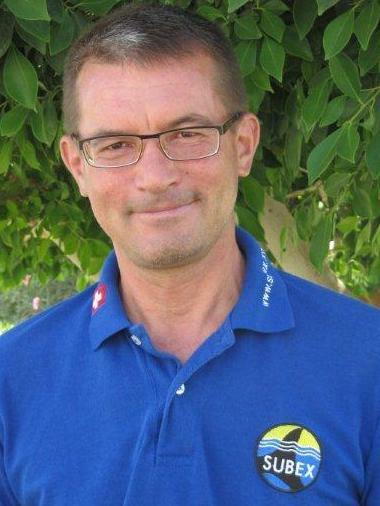 At the beach we are from 8.00 to 17.30 o’clock in the Beachcenter. 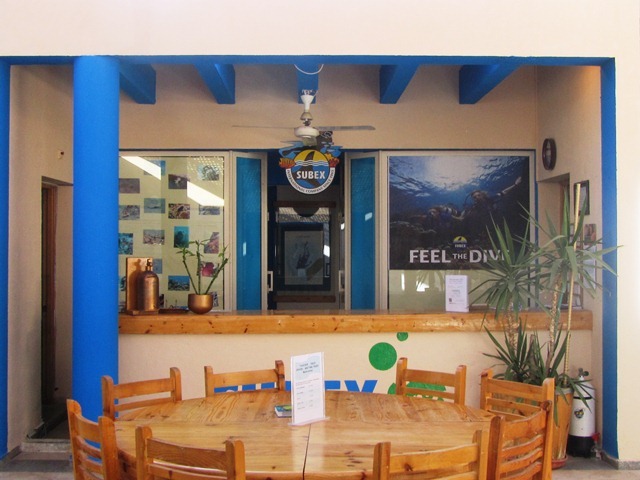 In the Maritim Golf Resort we are available directly at the beach from 09.00 to 17.00 o’clock. 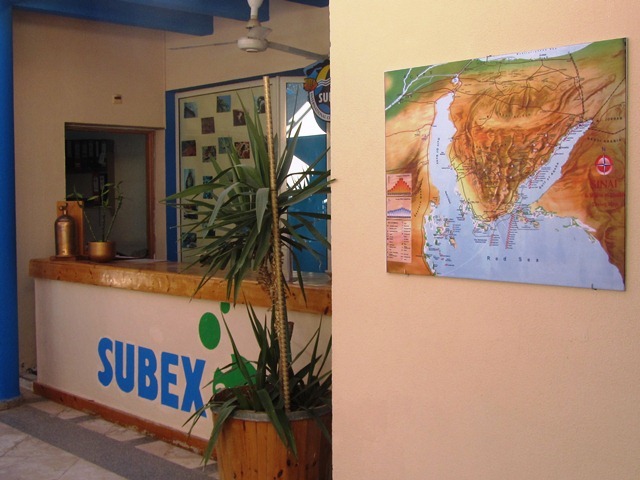 The SUBEX diving centers in Sharm El Sheikh offer place and equipment for 60 divers. 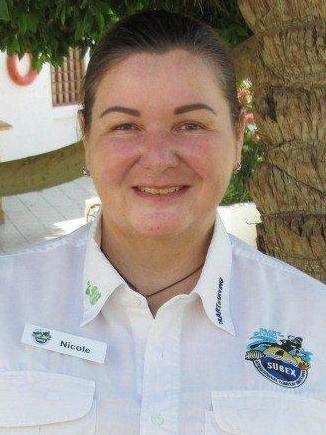 Nicole runs the two SUBEX dive centers in Sharm El Sheikh and is the direct contact for all questions. 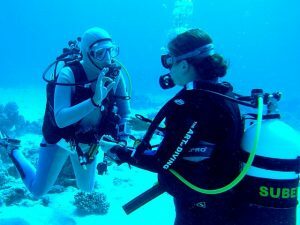 Our instructors Beat, Alexei and Salah accompany beginners and advanced divers. 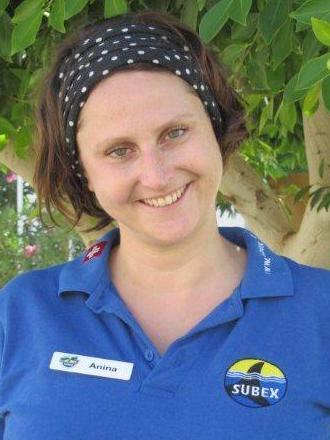 Anina takes care of all administrative tasks from check-in to checkout (also before and after) at the counter and in the office. 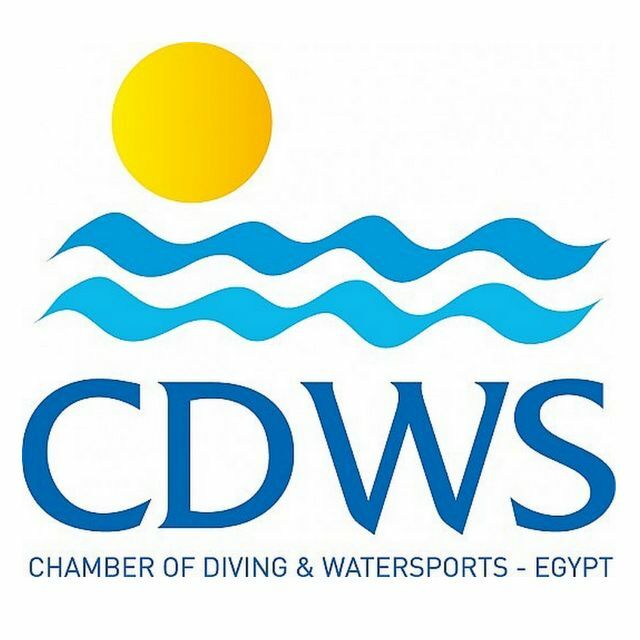 Our Egyptian background crew takes care of all other wishes and concerns of our guests and all aspects of diving – after all, tanks must also be filled, boats driven and guests transported! 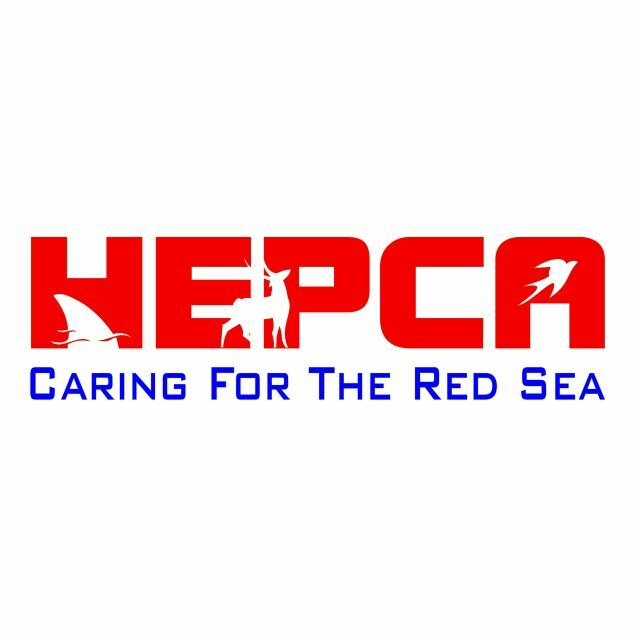 Our team is looking forward to your visit in the beautiful Sharm el Sheikh! 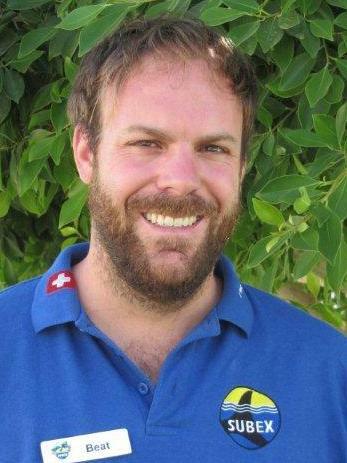 Danke und bis zum nächsten Jahr! 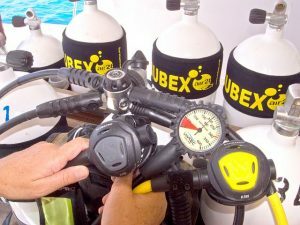 Danke für diese wundervollen Tauchgänge. 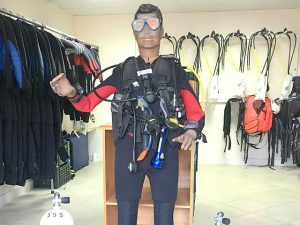 Max ist nur am schwärmen und freut sich schon auf nächstes Jahr.